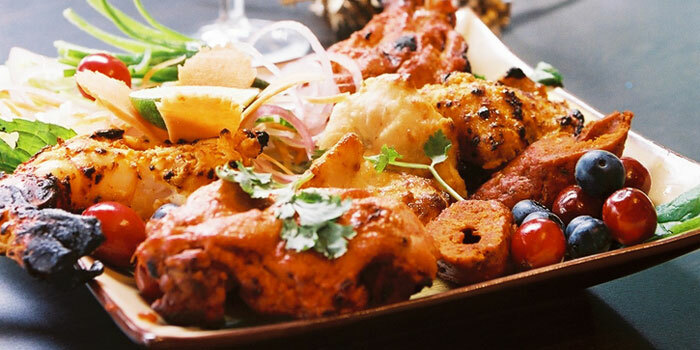 Pre-purchase Chope Vouchers for Tandoor and get 10% off. This offer is not valid with 'Chope Exclusives', other discounts and promotions. 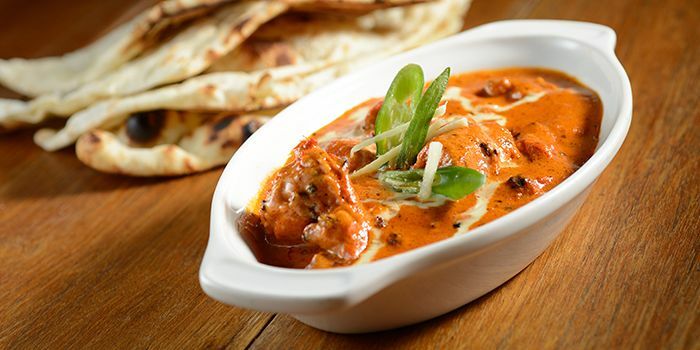 Established in 1985, Tandoor, Singapore’s most awarded Indian restaurant, takes diners on a journey with authentic North Indian dishes that pay homage to India's rich culinary heritage. Each dish in the gourmet menu is carefully handcrafted by a team of talented chefs using classic recipes and time honoured methods which date back in time across India’s rich history. Ever conscious of our diners’ palettes, some dishes use healthier preparation methods while retaining their original Indian heritage. 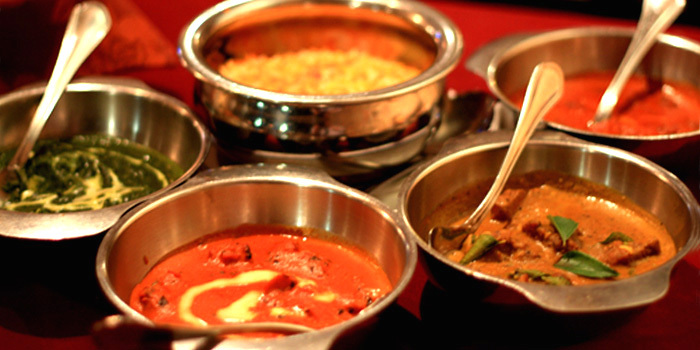 Contemporary yet laced with tradition, Tandoor’s interior is dotted with subtle Indian motifs. Back-lit wall panels featuring Jaali (or Jali) ─ a latticed screen characteristic of Indian architecture – line two sides of the restaurant, while twin alabaster pillars house the traditional Indian craft of inlay mirrors. 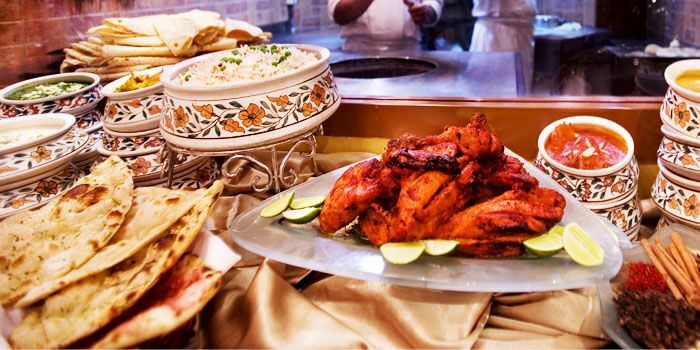 Treat your colleagues to lunch at Singapore’s most awarded Indian restaurant, Tandoor, ideal for a celebratory meal or a spontaneous appreciation. Having achieved the Wine & Dine Top Restaurants award and listed on the Singapore Tatler’s Best Restaurant Guide, Tandoor is synonymous with authentically prepared North Indian cuisine and boasts a menu reflective of the aromatic spreads of the country’s diverse regions covering the coastal areas of Goa, Mangalore, Lucknow, Punjab and more. 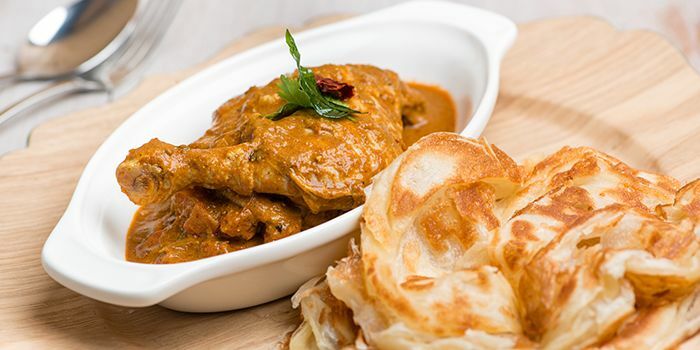 Be inspired with dinner ideas and embark on an evening culinary journey at Singapore’s most awarded Indian restaurant, one of the must-try places to eat in the heart of Orchard Road, with authentic cuisine that pays homage to India’s rich culinary heritage. Indulge in signatures of Achari Paneer Tikka (kebab style chargrilled cottage cheese), Szechuan Pepper Tandoori Jhinga (prawns) and the perfect blend of aromatic taste and tender fish in the Tawa Meen. Meat lovers will be in for a real treat with the Bhune Tamatar Ki Champ (lamb chops with smoked Spanish tomatoes) and Khusk Tandoori Raan (pot-roasted & grilled leg of lamb) before finishing off with a selection of Naan. Experience the true meaning of Sunday indulgence with a sumptuous buffet of authentic Indian dishes including sizzling kebabs and hearty curries at a Sunday Brunch fit for a king.